PLEASE LOGIN FOR YOUR SHIPMENTS. Log in and you are on your way to tracking. now available to cater to your needs. Fgs Logistics Ltd is an international freight forwarder and total logistic solutions services provider. We have an international freight forwarding network covering over 400 destinations worldwide supported by our overseas offices and more than 120 freight forwarding agents worldwide. 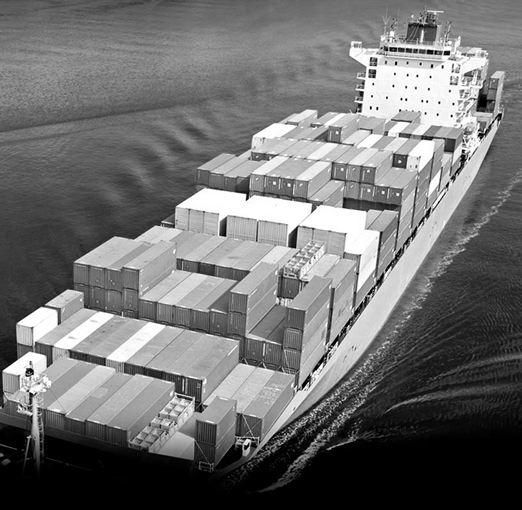 Fgs Logistics Ltd strives to deliver strategic competitive advantage for our customers by providing full service integrated logistic solutions and connecting people, businesses and opportunities globally. Not only do we serve our clients with our professional logistics background, we also help them understand what to expect from our services. We are known for customer satisfaction, efficiency, accuracy, and of course, the friendly smiles on our faces when providing those services to you. of integrity, reliability and personal service. Ours is a name you can trust. Our customers will benefit from reduced transit time, effective costing, full load optimisation, reliable delivery and personalised services. 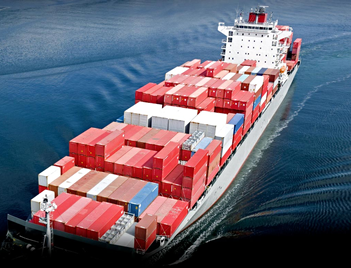 We provide updated information concerning air freight, ocean freight and customs clearance. We respond to your requests or questions with answers fast and clear. Your urgent requests are handled with first priority and with strong back up from carriers, immediate shipping advice & online tracking. We provide reasonable and competitive pricing to reduce your shipping cost as well as best solution and efficient services. Consolidated and expedited air freight services world wide – export and import. Service offering ranges from Airport-Airport to Door-Door.